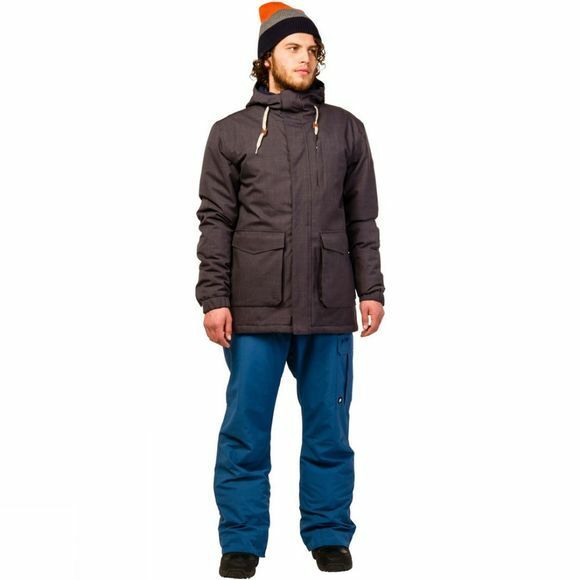 The Men's Takeover Snowjacket from Protest is a functional and stylish jacket for slopeside activities. Perfectly suited to skiing and snowboarding it boasts a ski pass holder, a goggle pocket and a waist gaiter to help keep accessories close to hand and stray powder on the outside. 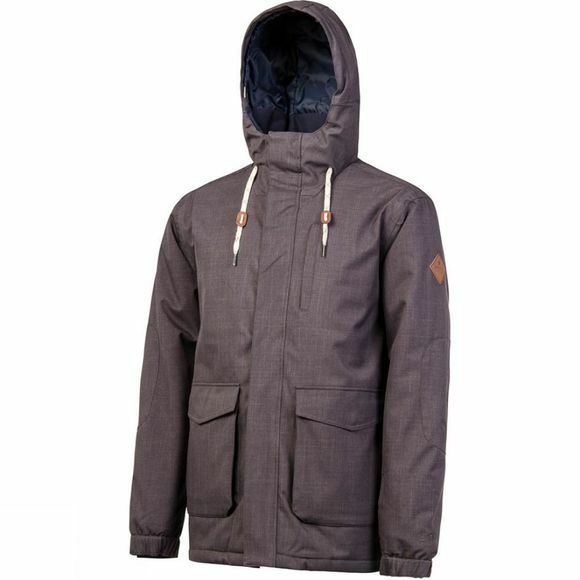 It is waterproof and breathable to keep you comfortable through difficult conditions and the longer length body offers more coverage making it particularly well suited for boarding.